Tony and Patrick are back for 2018 with another incredible episode! Check out the talking points below and be sure to subscribe to us on iTunes or your favorite podcasting app. How should schools address this issue? 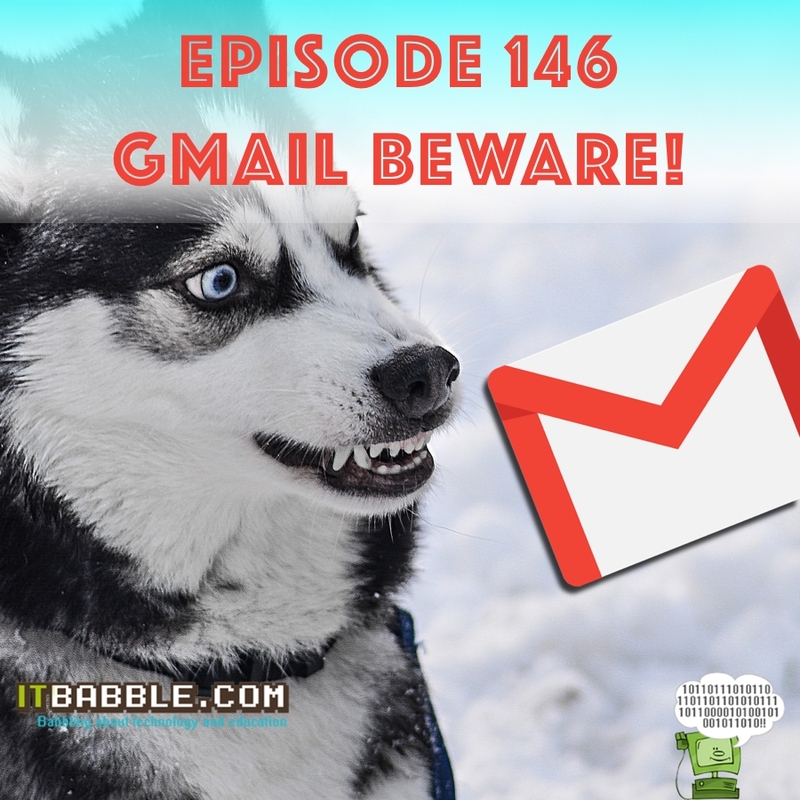 This entry was posted in Podcast and tagged canva, gaming disorder, Gmail, Google Groups, logan paul, social media, who. Bookmark the permalink.